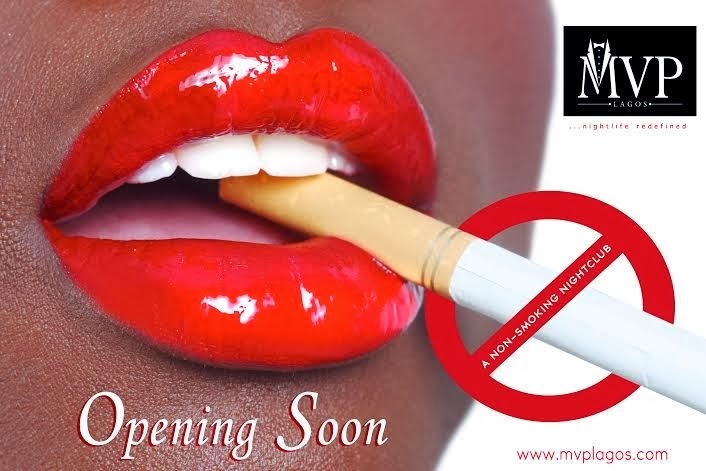 Top comedian Ayo Makun popularly known as AY is set to unveil his multimillion Naira premium Night club, MVP. MVP is a premium class club with lounge & restaurant located in the heart of Lekki at Ommission Emporium, Plot 16 Block 46, Bisola Durosimi-Etti Drive, Lekki Phase1, Lekki, Lagos. The interesting catch about this club is that smoking will be prohibited. 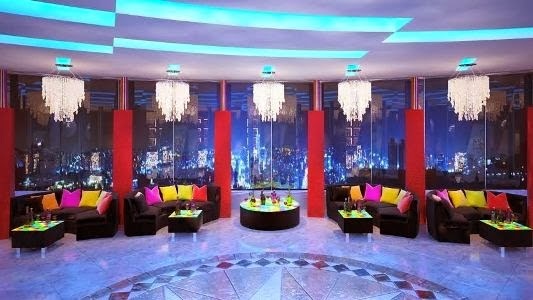 "It’s a strictly non-smoking Nightclub, set up to be the entertainment home and official recreation centre for moguls, superstars, leading lights, and ‘Most Valuable Players’ of all walks of life, resident in Lagos, in other parts of Nigeria, and in other parts of the World," a statement by the managers of the club read. It will be officially opened on Friday, April 18 through Sunday April 20, 2014. MVP will relate with its world-wide customers and clienteles via www.mvplagos.com – it’s official Website.